**Welcome to the Broncos Media Live Channel!  ** We are excited to have control over our own channel and looking forward to bringing you live coverage of events throughout the Union Grove Community and Broncos Nation. Our students work very hard to create the programming provided by Broncos Media. We could not provide this opportunity though without the continued support of our UGHS Administration, the UGUHS School Board, and of course YOU…our community. Please keep in mind that our students strive toward professionalism and constantly prepare for technical difficulties. We use these problem solving and troubleshooting moments as learning opportunities and do appreciate your understanding if one of these hiccups does happen during a broadcast. We welcome your feedback as we continue to grow. Please feel free to contact me with comments or questions at waldwil@ug.k12.wi.us. To enjoy our other network locations please click on these links below to check out our other media locations. 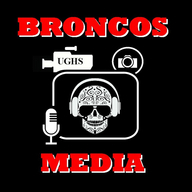 Choose from our “Broncos Media Video Channel”, our online News Network called “The Stampede”, or “Broncos Radio” for your music streaming enjoyment.